Create personalised masks, simply by uploading a photo of someones face. We can create packs of 5, 10, 15, 25, 50 or even 100 face masks. 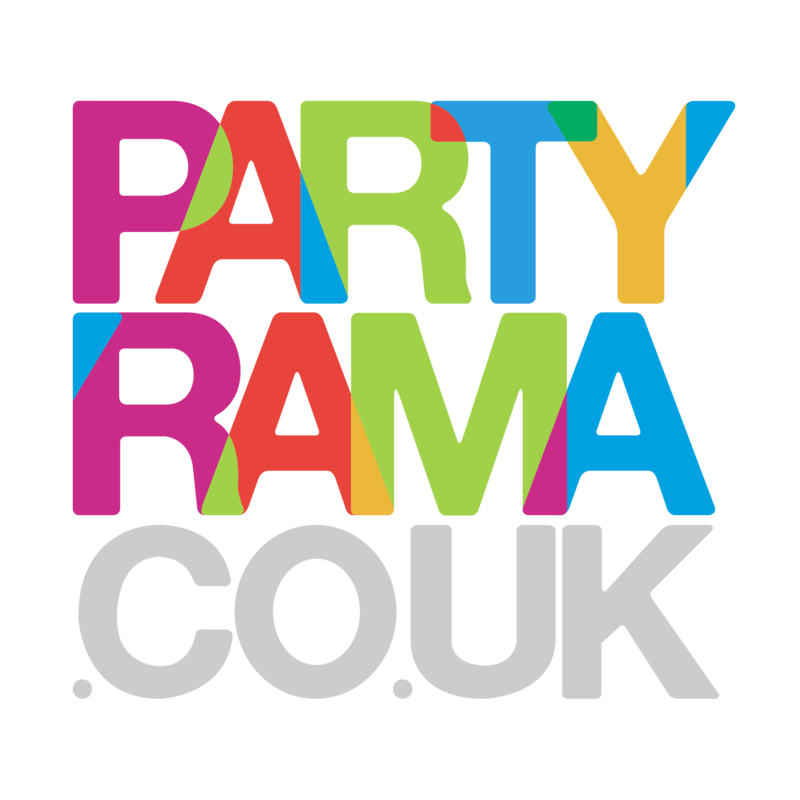 Liven up your party today, perfect for Stag or Hen parties, Work events, surprise parties and more!